I've worked in communications for years. 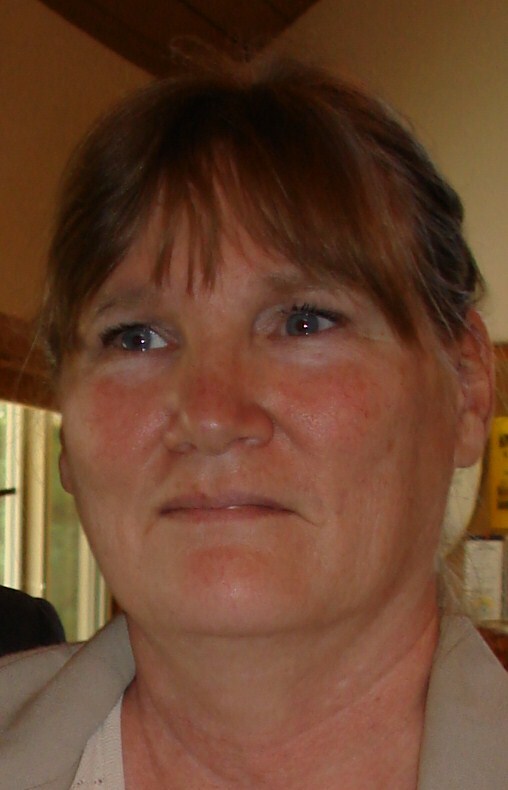 My writing has appeared in newspapers, Christian publications and a military newspaper. When I worked for a software development group, I trained users, tested software and wrote a variety of technical documents. 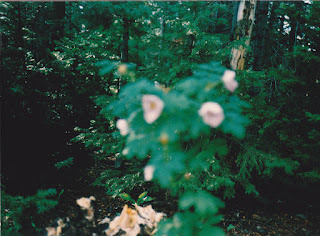 Retired now from the technical field, I have time to write more personal experience and devotional-type posts. I enjoy time with my family and cat, reading, collecting stamps, and handcrafts. Please feel free to leave a comment if you like. 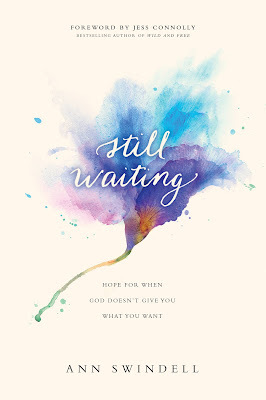 In her book, Still Waiting: Hope For When God Doesn't Give You What You Want, Ann Swindell tells the biblical story of the woman healed by Jesus who had been bleeding for 12 years and makes comparisons with her own personal struggles coping with Trichotillomania, a hair pulling disorder. Swindell skillfully weaves the two narratives so that the reader has a chance to walk beside the characters in their pain and gain insights and understandings that only an intimate friend might learn. The 2017 design on a postage stamp issued by the United States Postal Service deviates from years of tradition surrounding Uncle Sam. 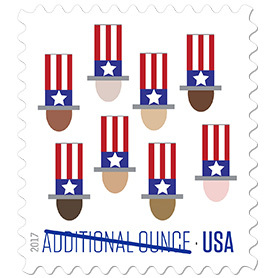 The additional ounce rate stamp shows eight Uncle Sam's Hats, each in familiar red, white and blue stars and stripes atop eight different faces, each with a different racial hue. This is the first representation of Uncle Sam's hat on U. S. stamps to embrace diversity. All previous designs have shown a patriotic white male or just an empty hat. For more than 150 years, Uncle Sam has been a popular nickname for the United States government around the world. Political cartoons and newsprint have popularized and refined the caricature. How can two young people make a commitment to love and honor one another for a lifetime? Who can know what troubles and joys the years bring and the changes that result? Who can know what it takes to build a relationship and commitment that lasts? Who is that wise and foresighted? Few marriages seem to last any more. Promises are strained and broken. Vows are whispered joyously and later forgotten or angrily cast aside. Seasons change and people change. So, how can two people build a relationship that can weather the changes? How can anyone know? In 1975, when David and I were good friends and becoming more, I didn't know the answer to these questions. More than forty years later, after as many years of marriage, four children and ten grandchildren, I still can't predict the future any better than I could when I was young.